Andrey Kondakov, Director General of the ICLP, discusses the role of governments and taxation. Every government has a duty to collect taxes in order to provide the machinery of government so its people enjoy the fruits of a civilized society. The principles of fair taxation are straightforward: clear rules that apply to everyone, anyone evading taxes is brought to justice. Even if abuse is widespread, that is no excuse for evasion. Neither is disagreement with the government of the day. You may not have voted for the politicians in power, but they still have a duty to form a government and collect taxes, for the benefit of everyone. The alternative is division (because some pay and some do not) and ultimately chaos and anarchy. Everyone loses. Most of the time these principles are accepted and respected. Across Europe and the US we have seen a powerful shift in opinion against corporations that use their global footprint to take advantage of differences in national tax systems in order to minimise their bills, or pay none at all. But the critical facilities of certain observers must be skewed in cases where they disagree with national governments who happen to be overhauling tax enforcement and cracking down on corporate wrongdoing. Such crackdowns are a necessary step in the development of any economy. In the early stages of this process, there will be inconsistencies in enforcement. The legislation may be imperfect. But the government still has a duty to apply it and to ensure that the tax burden is shouldered by all – including both companies and individuals. 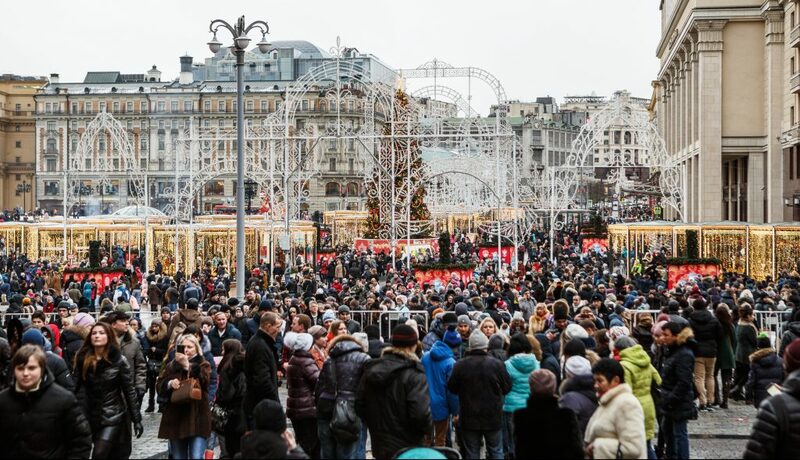 The Russian Federation in the mid to late 1990s was confronted with a perfect storm of a rapidly changing political and economic system as well as a dire financial crisis. The priority was to shore up its financial stability. To begin with, the government pursued privatisations to raise cash, and then focused on a firmer application of tax law. This task was so vast that the initial targets were the biggest and worst abusers of the tax system. In the case of energy giant Yukos, not only had the company been procured by its owners for a fraction of its true value through a series of rigged auctions, the owners then went on to route oil production revenues through brass plate companies set up across Russia’s low tax regions, and process profits (often referred to as gifts or donations) via offshore shell companies to evade tax. Faced with this complex and deliberate illegality, the Russian tax authorities presented Yukos with a tax claim. Yukos simply shifted assets overseas. This precipitated the ultimate failure of the company. The oligarch owners and managers of Yukos have until recently been using the international legal system to claim that the Russian Federation is responsible for their ‘loss’. In April 2016, the Dutch court overturned US$50 billion arbitral awards made by a panel of three arbitrators in 2014. Their attempts to enforce the arbitral awards across the world are now grinding to a halt. The oligarchs’ shares in Yukos were illegally obtained, at a fraction of their real value, through public auctions which they conspired to rig. The Yukos oligarchs believe the principle behind their arbitral awards remains undisturbed: that Yukos assets were illegally misappropriated by the Russian state. The weight of argument suggests otherwise. The Energy Charter Treaty (ECT) dispute resolution provisions only protect bona fide investors, making bona fide investments. The Yukos oligarchs, led by Leonid Nevzlin, were anything but bona fide. The oligarchs’ shares in Yukos were illegally obtained, at a fraction of their real value, through public auctions which they conspired to rig. They lied about the relationship between the bank that coordinated the auction and the two shell companies that bid in it – all entities that they controlled. They secured their majority shareholding by offering several million dollars in kickbacks to the public officials who managed Yukos while it was a state-owned entity. And they filtered the illegally-acquired shares through several layers of offshore shell companies to conceal their association with the initial illegality. The oligarchs’ actions ultimately affect the Russia taxpayer. Moreover, the ECT was set up to protect the interests of foreign investors putting money into energy projects from outside a country. The oligarchs are not foreign. They are Russian nationals. There was no foreign money injected into the Russian economy. The corporate veil will not permit Russian citizens to use one set of foreign shell companies for fraudulent tax purposes and then proceed to make claims through another set of foreign shell companies as though they were legitimate foreign investors. The ECT also specifies that ‘nothing in [the treaty] should create rights or obligations with respect to taxation measures’. The measures Russia took against Yukos were all taxation measures. The European Court of Human Rights confirmed that the oligarchs had committed massive tax evasion and that the Russian government took legitimate actions to counter this evasion. See ECHR ruling 20 September 2011 paras 591-593 and 25 July 2013, paras 808-811. 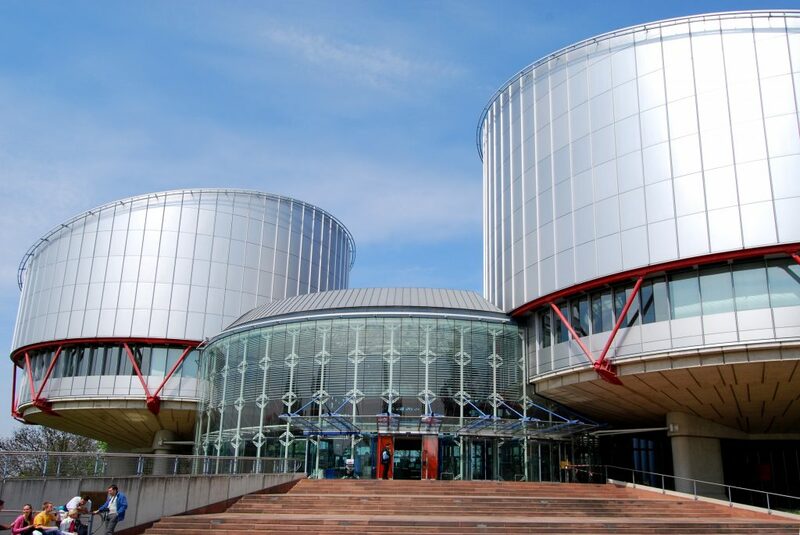 The European Court of Human Rights confirmed that the oligarchs had committed massive tax evasion and that the Russian government took legitimate actions to counter this evasion. The Dutch court found that Russia’s provisional application of the ECT did not apply to the treaty’s dispute resolution provisions. Russian law does not permit questions of public law, including taxation, to be determined by private arbitral tribunals. It should not be surprising that the task of defining the scope of the power of public officials is reserved to the judiciary, and not delegated to foreign arbitrators selected by private parties. Exceptions to that principle can of course be made, if the public interest requires it. However, this can only be done by the parliament passing a law or ratifying a treaty to that effect. The ECT was never ratified by Russia, but only signed by the executive government. This is of substantial democratic significance: it is for the representatives of the people, not the executive government, to displace constitutional principles. A treaty cannot lift itself into democratic virtue by declaring that it is provisionally applicable. Taxes are the price that civilised communities pay for the opportunity to remain civilised. It is time that the Russian Federation was judged by the same principle.